It seems like "list" posts are all the rage these days. You know the ones that say things like "15 Reasons Why Kale Is Awesome" or "12 Facts You Didn't Know About Elephants"? 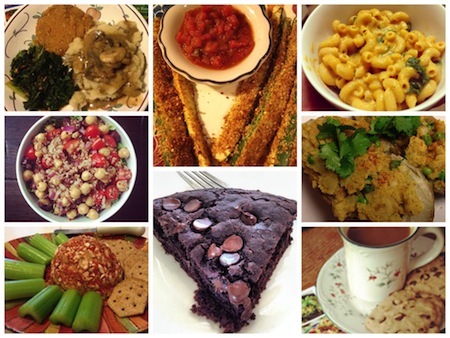 Anyway, I thought it would be fun to put together my own "list" of all things Happy Herbivore! 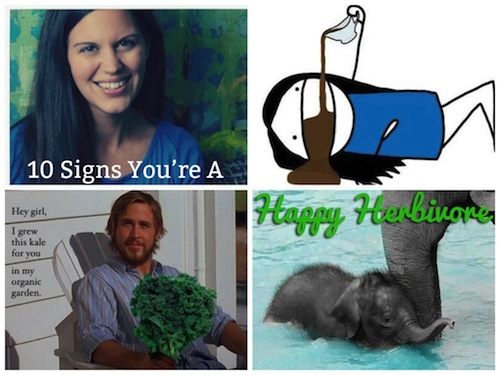 So without further ado, here are "10 Signs You're A Happy Herbivore"! How many can you identify with? 1. 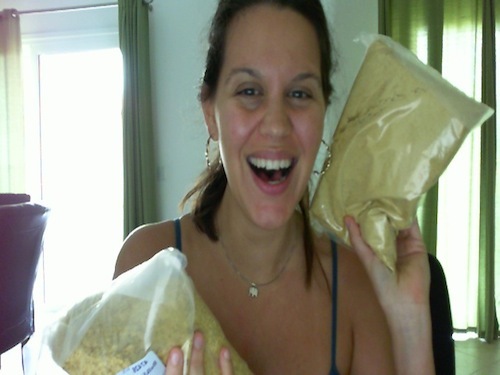 You eat nooch with a spoon (and love nutritional yeast in general)! 2. 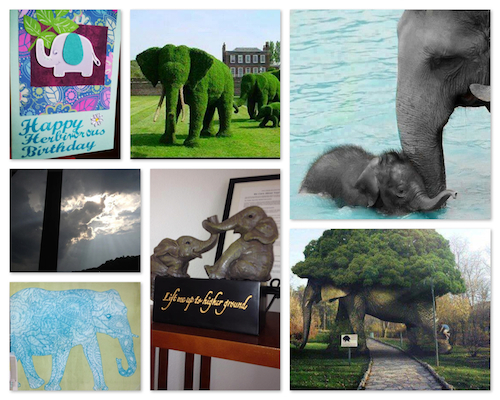 You see an elephant picture and share it on the Happy Herbivore Facebook page. 3. 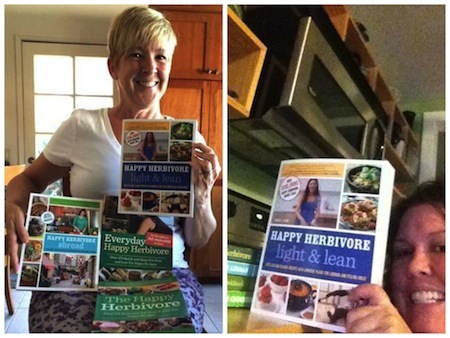 You own all the Happy Herbivore cookbooks. 4. 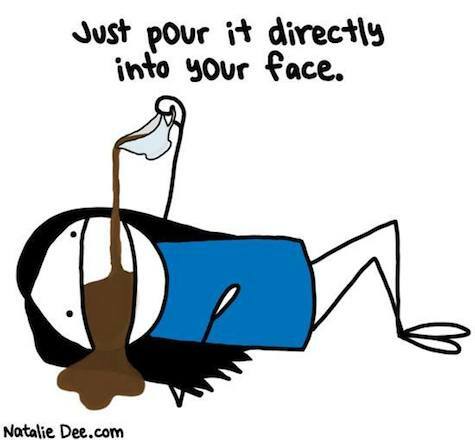 You want to pour HH Gravy on EVERYTHING! 5. 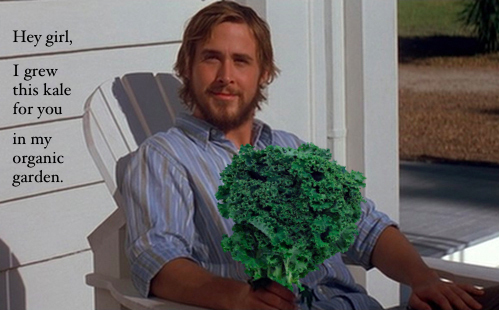 You hail to the kale! 7. 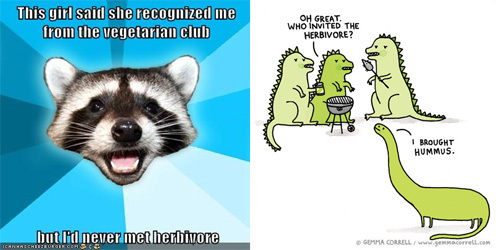 You tune in to the Happy Herbivore Cooking Show and help crash Ustream. 8. 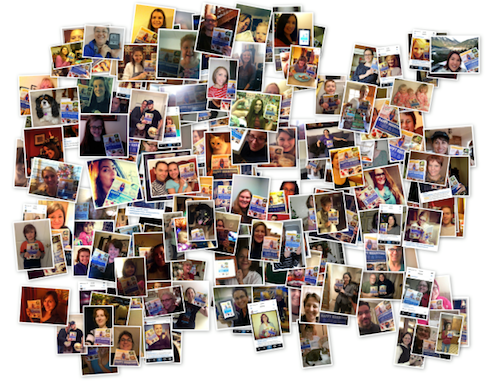 You take a selfie with Light & Lean to win a visit from Lindsay! 10. 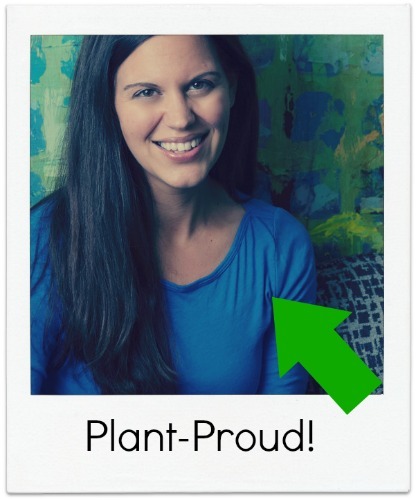 You're plant-proud and not afraid to show it!